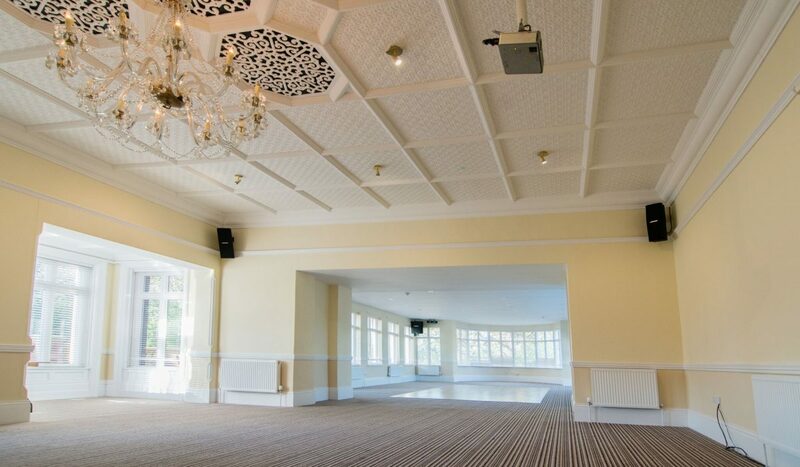 Healing Manor Hotel offers the perfect backdrop and space for any meeting, conference or event for up to 150 guests. 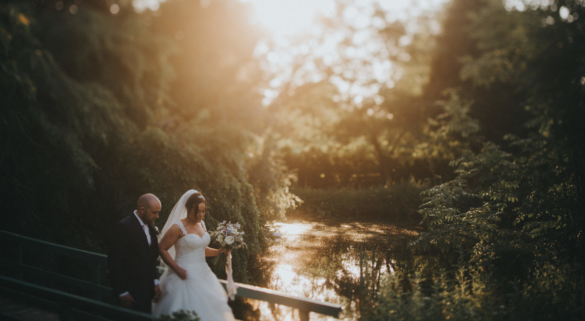 Located on the edge of the Lincolnshire Wolds and Grimsby, Healing Manor Hotel is just a stone throw away from the Humber Bank, Ports of Immingham, Humberside Airport and Grimsby Docks. The Barn seats unto 150 guests banquet style and 200 guests for conferences. The Cure All, set in the main Manor House is the perfect meeting or private dining space for up to 18 guests, and the Cadogan accommodates unto 80 guests for any meeting, conference or function.